Our team of educators and staff is one of the key reasons First Presbyterian has been so successful at fostering capable learners. The entire school staff is committed to providing quality care for children. All our teachers come to the classroom prepared and excited to provide the loving care all children deserve, and encourage them to learn rather than teach at them. Every teacher at the school has embraced the dynamic and evolving facets of the Reggio model. The staff is highly trained in the many aspects of childhood development and education. At a minimum, staff must have earned or must be working toward their Child Development Associate certification, and must complete 24 hours of continued training in early childhood education each year. Our teachers are observed and evaluated annually to encourage professional growth and development. Prior to employment we conduct a criminal history check and FBI fingerprint check to verify the background of each employee. We also require annual CPR & First Aid training, and a health assessment with negative TB test on file. Teamwork is a foundation of the school’s philosophy, and that includes collaboration between staff members. When the teachers model collaborative behavior, the children emulate. This spirit of teamwork then becomes part of a child’s framework for relationships beyond school. Our school is committed to maintaining a high adult to child ratio. Small, intimate classes with ample adult interaction means our students receive the attention they need for guided learning. Educators use “observation and documentation” to track each student’s understanding and achievements over time. This helps us monitor tangible development, and is a great resource for parents in understanding how their child is doing. Teresita has been with working here at First Presbyterian Preschool since September 2013. She is certified as a community health worker, which allows here to work with disabled children, and is also a certified Iridologist. She is a bilingual teacher, and offers all of her lessons in both English and Spanish. She is honored to have a job that requires her to not only take care of children, but also help care for them with heart and mind and lead them along the path of education. Heather started out at First Presbyterian Preschool as a parent volunteer before joining the school’s board. After two years as a board member, she was invited to be a substitute teacher for the school, before eventually becoming a full time teacher here. She holds a Bachelors Degree in Sociology with a minor in Psychology from Texas State University. She’s excited to be working with the kids here at First Presbyterian Preschool. Desiree has over ten years of experience teaching Kindergarten. She holds a degree in Early Childhood Education from Texas State University, and spent 9 years teaching Kindergarten at Logan Elementary. She has had many connections to First Presbyterian Preschool over the years. Her brother attended the school and two aunts have taught here as well. Katie has been part of the Kinder team since August of 2014, but her history with First Presbyterian Preschool goes all the way back to 2002, when she brought baby Milo to the two-year old class. Over the next 10 years, she brought all of her kids to be nurtured in this amazing place. She also volunteered during that time, and even served on our board. She has a B.A in Education and English from the University of St. Thomas, and is currently working on her master’s degree in library science. She loves to bring her experiences into practice in a classroom environment, helping the Kinder students become readers and writers through storytelling, conversation, reading, and of course writing. Erika has over 18 years of experience working with children and has been a teacher for 10 years. She has an Associates Degree in Child Development as well as Child Care Administrator credentials. During the summer, she’s the zoo comp teacher at the El Paso Zoo. Tina is originally from California, and spent 6 years working at First Presbyterian Church Preschool in Monrovia before moving to El Paso. She began here at First Presbyterian Preschool in August of 2012. 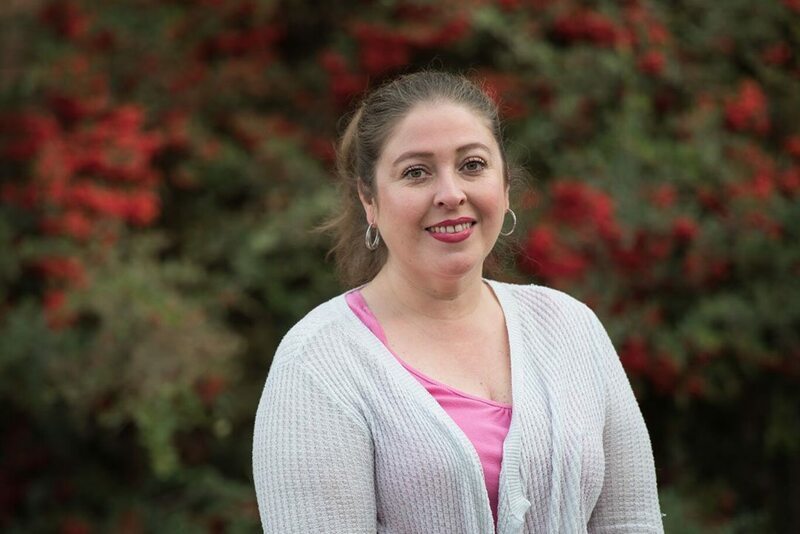 She has an Associates Degree in Social and Behavioral Sciences and teacher certifications in Early Childhood Education from Citrus College in Glandale, CA. She is currently working on completing her Bachelors Degree in Early Childhood Education. She looks forward to an amazing journey as your helper and as your child’s first teacher. Melissa has been working here at First Presbyterian Preschool since October of 2015. 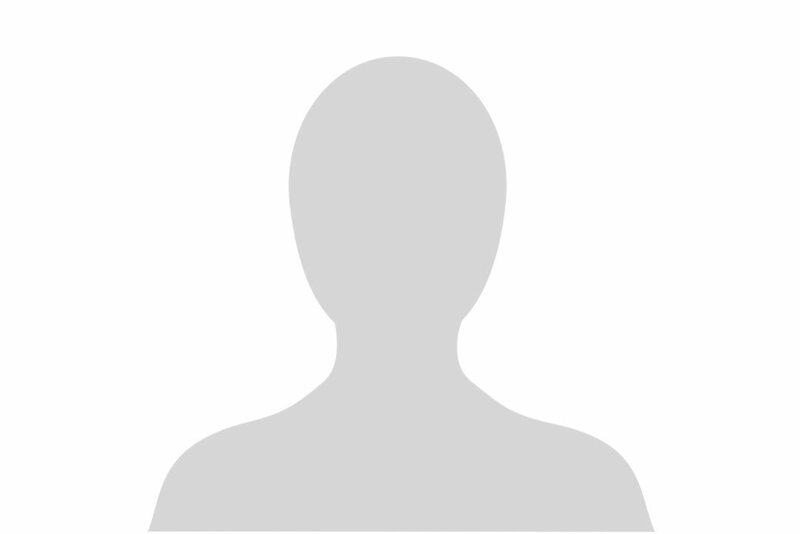 Prior to that, she worked with different age groups in the El Paso School district. She is attending classes to earn her child development certification and is looking forward to bringing all that she learns into the classroom. She finds working with young kids to be a beautiful experience. Suzanna is our bookkeeper, and she’s been with First Presbyterian Preschool since February of 2015. She attended Trinity University in San Antonio, earning a degree in Asian Studies/Business, before going back to college later on to study accounting and earn her CPA license. She started working at First Presbyterian when her youngest son was in Kindergarten here. Her sons are all grown up now, but she still feels lucky to be a part of this amazing preschool. Claudia has multiple years of teaching experience with an emphasis on Montessori and started here in 2014. She is certified as a Montessori guide by Children’s House (teaching children 3-6 years, Pre-K and Kinder). She completed her training in San Diego before earning her Masters in Education (major in Child Development ages 3-6) in Baltimore. 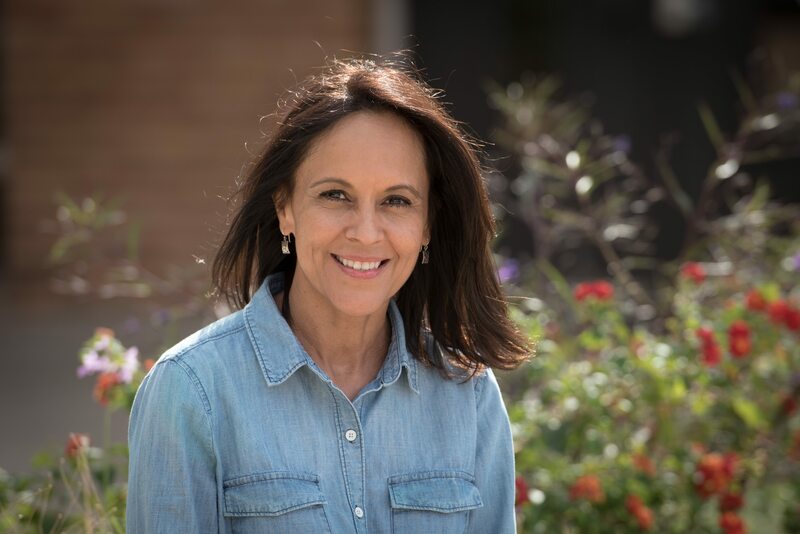 Her main goal is to help children develop according to their individual needs, while providing appropriate learning opportunities to help their brains establish the proper connections during this age. Working at First Presbyterian Preschool has given her the opportunity to do what she likes the most – instructing little ones. Bonnie has been teaching for over 20 years, she began teaching at First Presbyterian Preschool in August of 2000. She has a Child Development Associate Credential. 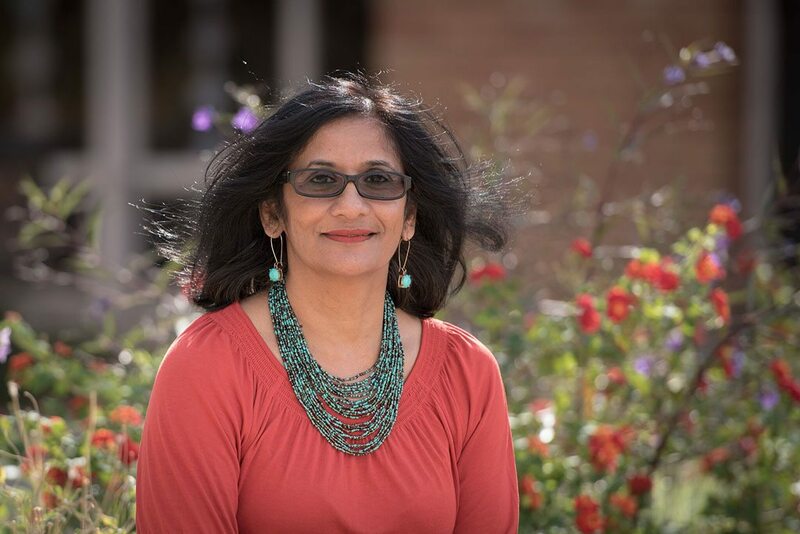 She and her husband, Harish, have lived in El Paso for over 30 years, and have 2 sons, who are UTEP and UTSA graduates. She enjoys working alongside a great staff and watching her students learn and grow as they build confidence and self-esteem. Ms. Kliebert has several years of previous experience in the administrative, management and financial fields. She began working at First Presbyterian Preschool in March of 1999, gaining valuable experience about our program as the Administrative Assistant to the Director, as an alumni parent and as a Board member at the Preschool. Charlene has been teaching here at First Presbyterian since August of 1999. She attended Colorado College in Colorado Springs, where she studied Sociology. She also holds a CDA credential –a credential that helps promote the emotional, physical, intellectual, and social development of young children. 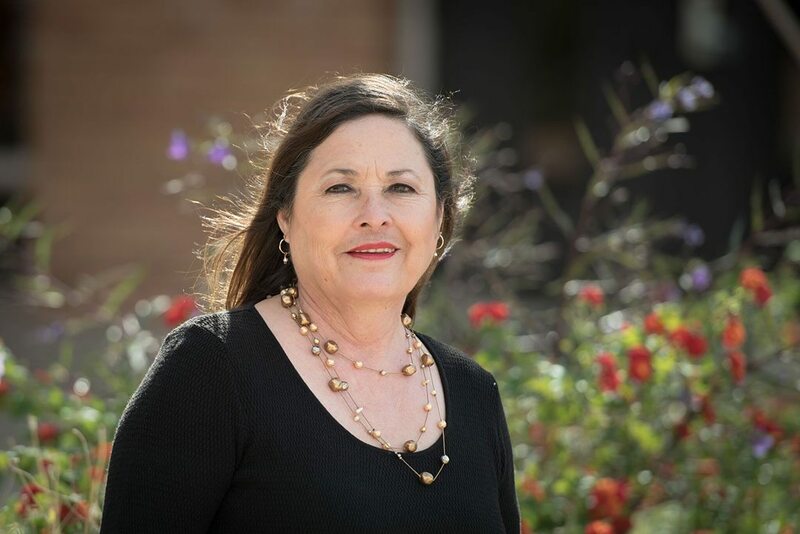 She currently sits on the PdNAEYC board as secretary, serving as an advocate for children and helping to train teachers and child care workers in the El Paso area. She believes that children are capable participants in the planning and implementing of all learning. She has lived in El Paso with her husband for 20 years and has two grown children. Michelle has been teaching for over a decade, starting with teaching psychology to high school seniors at Loretto Academy. She then moved to Austin and spent ten years teaching at Westlake Hills Presbyterian Preschool. 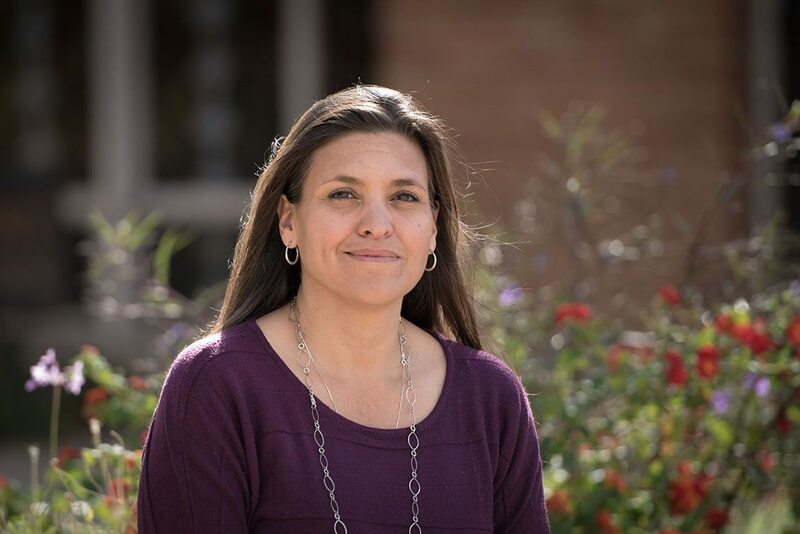 She has a Bachelor’s Degree in Psychology from the University of Texas at El Paso and has taken classes in Child Development at Austin Community College. It is her goal to guide each child to grow, learn, and explore in this new place. Ali is a First Presbyterian Preschool graduate herself and currently works with our MMO students. 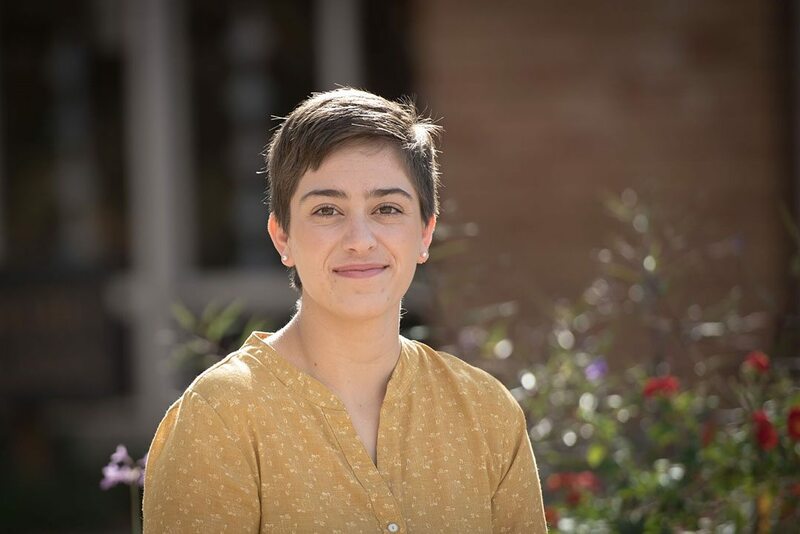 She was born and raised right here in El Paso and is currently studying psychology at UTEP, with the ultimate goal of being a clinical child psychologist. She enjoys every moment working with children and learning about them. She finds working in our child-based learning environment inspiring, exhilarating, and enlightening. Mrs. Neal has a B.A. in Preschool and Elementary Education from the University of Florida. She has worked in the early childhood field since 1979. Cece is the founding director of First Presbyterian Preschool. 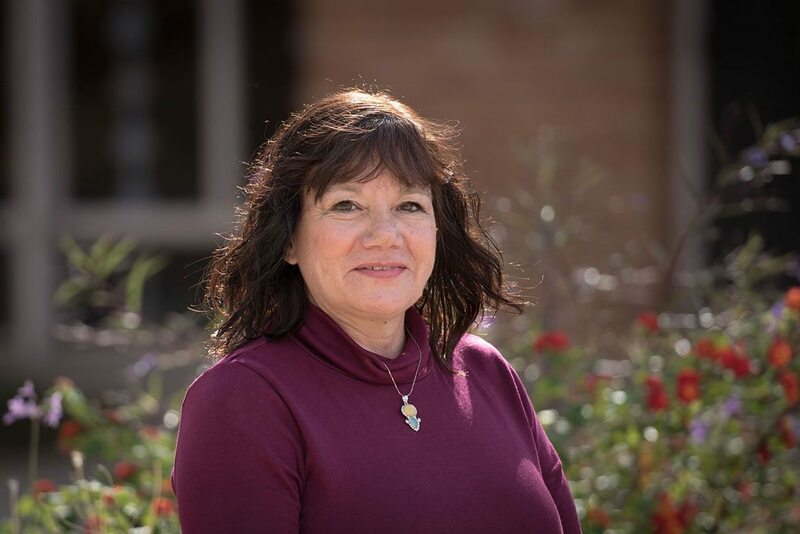 Mrs. Neal is a member of The North American Reggio Emilia Alliance and on the Paso Del Norte Association for the Education of Young Children. 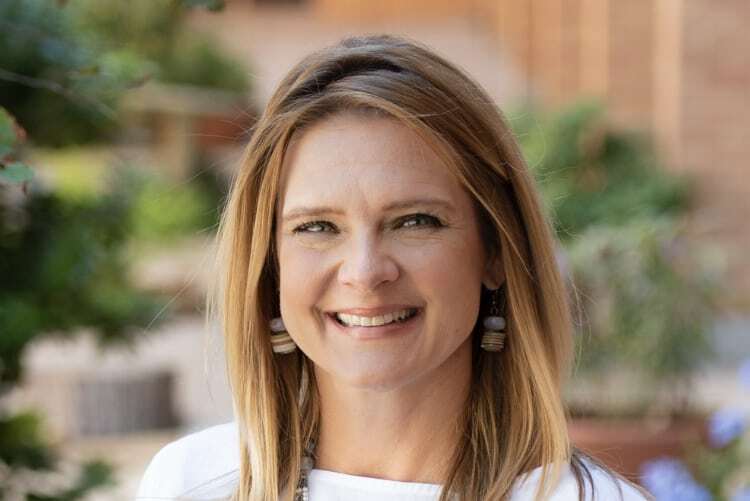 She is also a member of the Texas Association for the Education of Young Children and NAEYC and a member of the Southern Early Childhood Association. Teresa has been working in this profession more than 30 years. 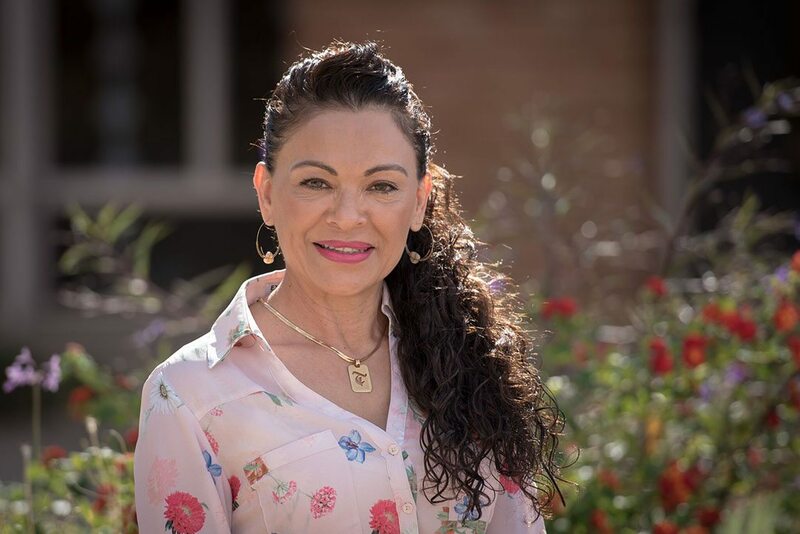 She has an Associates degree in Child Development, and is a board member of the Paso del Norte National Association for the Education of Young Children. She’s been working at First Presbyterian Preschool since August of 2004, and enjoys serving as a mentor for new teachers and parents. She also works in the Sunday School program here as the Childcare Coordinator, and assists in all childcare related programs. Leah is not only our yoga instructor, she’s also one of our parents. She graduated from West Point and went on to serve as an officer in the US Army, completing tours in both Iraq and Afghanistan. After her service, she began practicing yoga as a way to manage her injuries, and eventually became a certified yoga instructor. 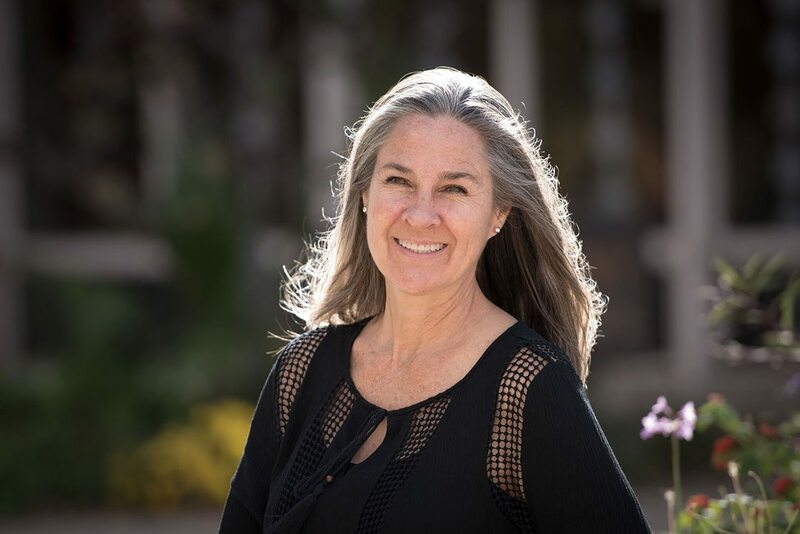 She works with our students to teach them basic breathing techniques to regulate their emotions, and is extremely grateful for the opportunity to teach our children a powerful tool they can carry with them for years to come. Olivia has a Bachelor’s Degree in Preschool Education and a major in Pedagogy. She has over 15 years of teaching experience, working with 3, 4, & 5 year olds. Born and raised in Cd. 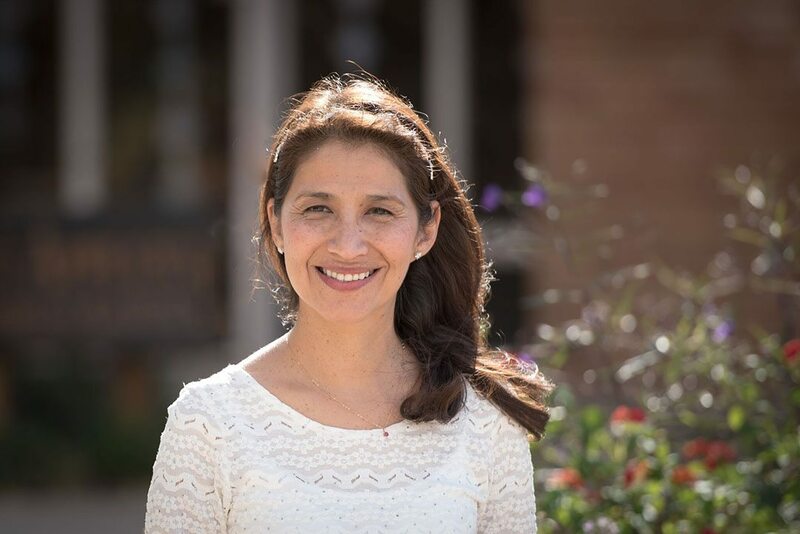 Juarez, she originally taught English as a second language and Spanish. She joined the First Presbyterian Preschool staff in 2012 as a language teacher. She is now co-teaching Spanish to our students. Her goals are to nurture the Spanish language in native speakers and motivate non-native speakers to acquire vocabulary in a fun and natural way. She strongly believes that teaching is an art and that the masterpiece is your little one. Maria Elisa – who everyone calls Lila – is originally from El Paso. She has been with First Presbyterian Preschool since 2007. She studied education at UTEP and completed her studies at the University of Texas at Arlington, before moving to Michigan. She loves helping children develop socialization skills, directing them in finding acceptable means of expressing emotions, and emphasizing play as the most important way for kids to learn. 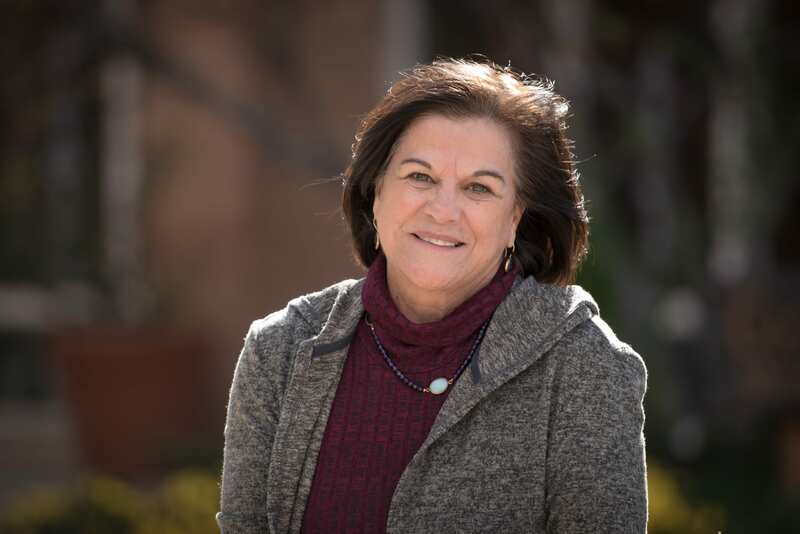 Marina has been working in early childhood education for more than 20 years and has been with First Presbyterian Preschool since August of 2012. She loves to work with 3 and 4 year olds and help them develop basic foundational skills on which they rely as they moved forward, such as social skills, math, science, language, and literacy – disguised as fun and play. She wants every child to develop a love for learning and a positive outlook towards school. 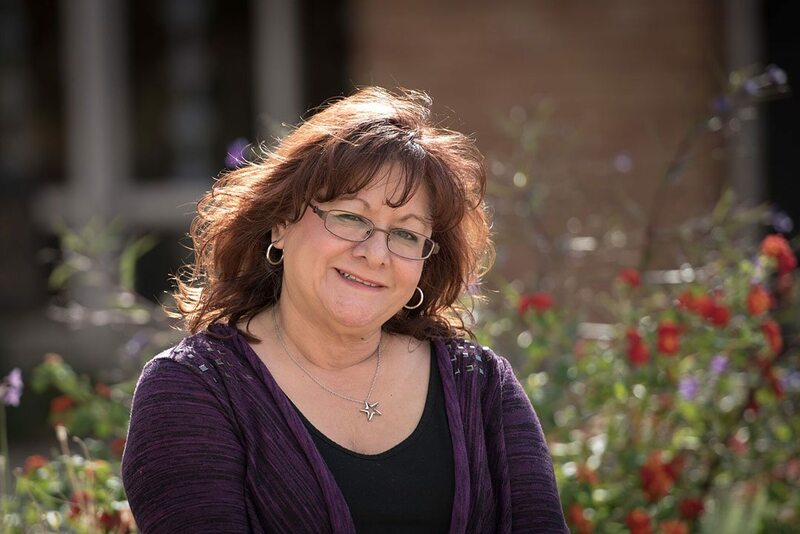 Claudia was born in El Paso and raised in Juarez, and holds a degree in Child Development. She started teaching here at First Presbyterian Preschool in August of 2014. She loves working with kids and applying the most current practices in early childhood development. She believes that children are young individuals with needs and wants that need to be catered to and carefully nurtured. She strives to support her students as they leap forward in motor development, increase mental reasoning skills, explore language abilities, and blossom in social, emotional, and spiritual growth. Brooke is originally from Pennsylvania where she studied music therapy at Slippery Rock University of Pennsylvania. She moved to El Paso in June of 2017, where she is completing her degree as a music therapy intern at Richards Music Therapy Services. Volunteering with children’s programs at her home church and in schools within the community has been an important part of her life. Ms. Brooke is very passionate about teaching music and has provided private piano lessons to children of all ages since 20L3. She understands how important it is to introduce music to children at a young age and will be teaching a variety of songs and beginner musical concepts to the students here. 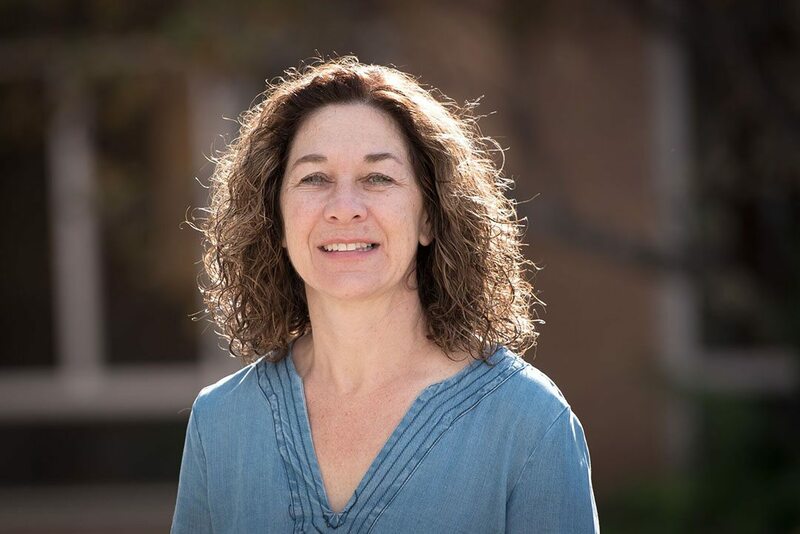 Her goals include providing age appropriate music education and music performance opportunities for the children of First Presbyterian Preschool, while implementing values of friendship, kindness, love, patience, and much more. She is very excited to begin teaching music here at First Presbyterian Preschool and is anticipating learning more about each and every one of the children who attend our school.